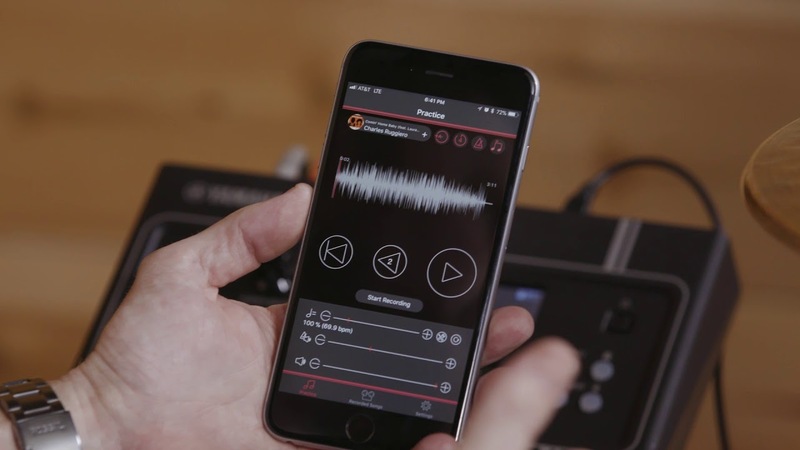 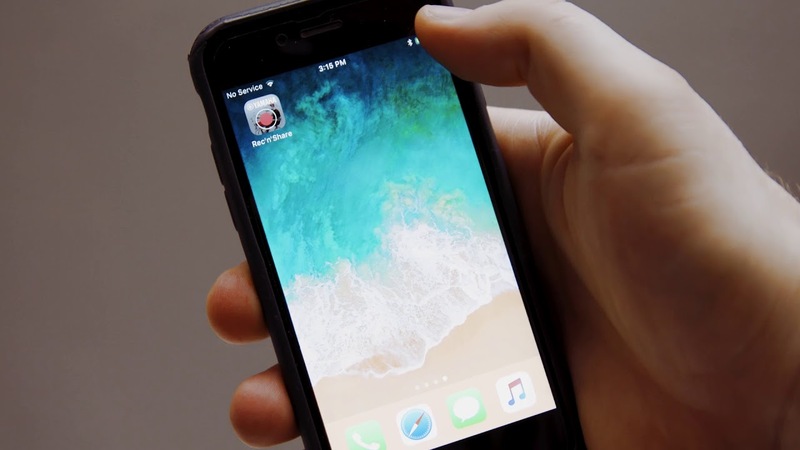 The Rec'N'Share app expands the relationship between the EAD10 and your drum kit by offering things like recording & tracking, BPM detection and adjustment, looping, A/B sections, adjustable metronome, click tracks, backing tracks, and much more! 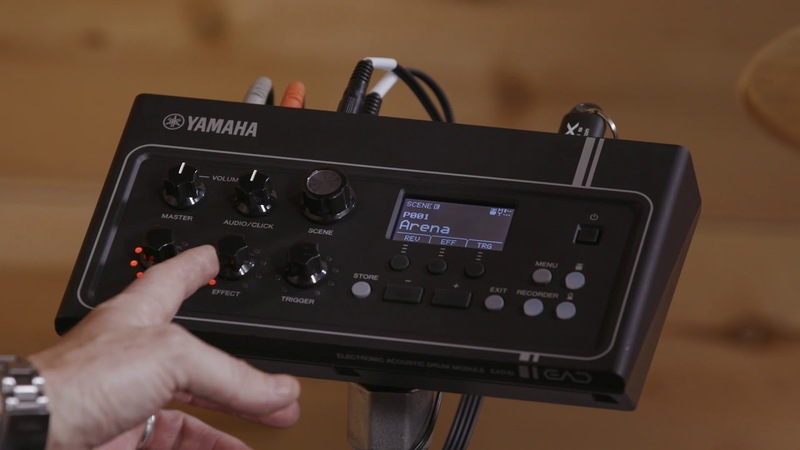 Learn how you can easily make high-quality audio recordings with the EAD10. 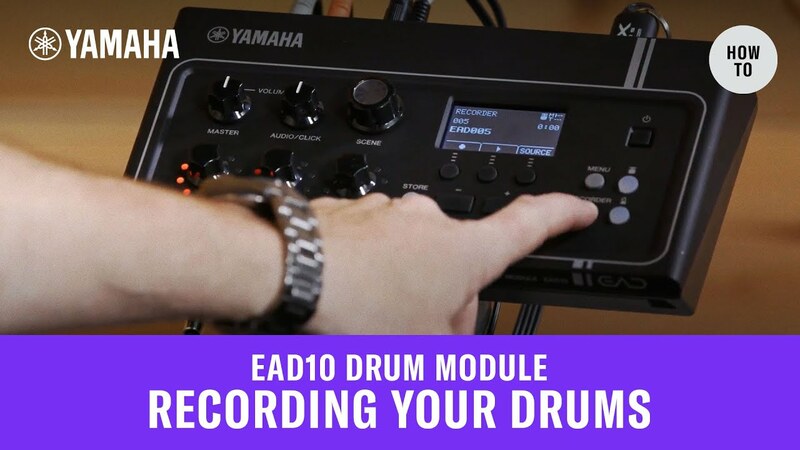 Discover various ways to practice with your EAD10 using external audio from USB devices or AUX IN! 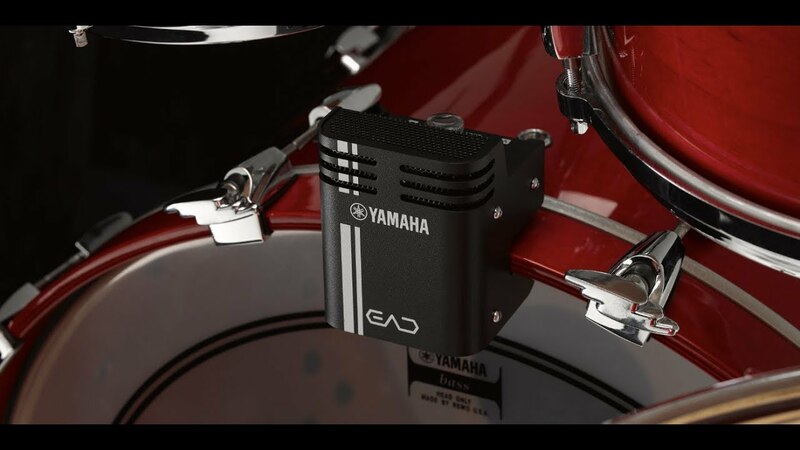 Engage the EAD10 with triggers and pads to broaden your creative possibilities! 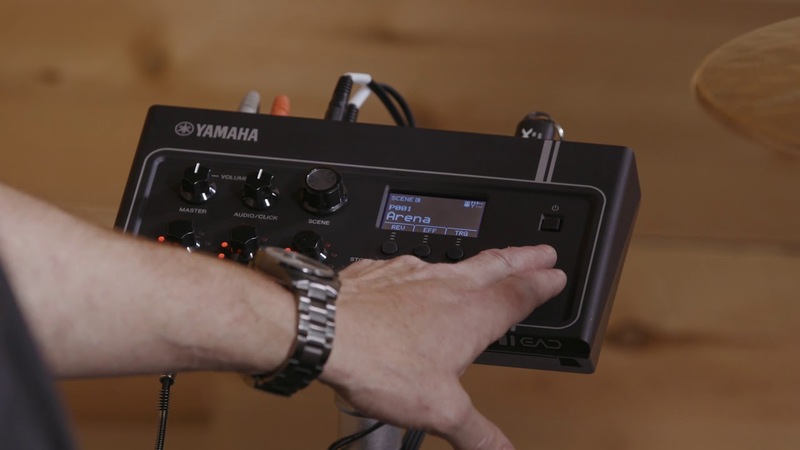 Learn how to use external foot pedals to control different parameters on the fly with your EAD Drum Module! 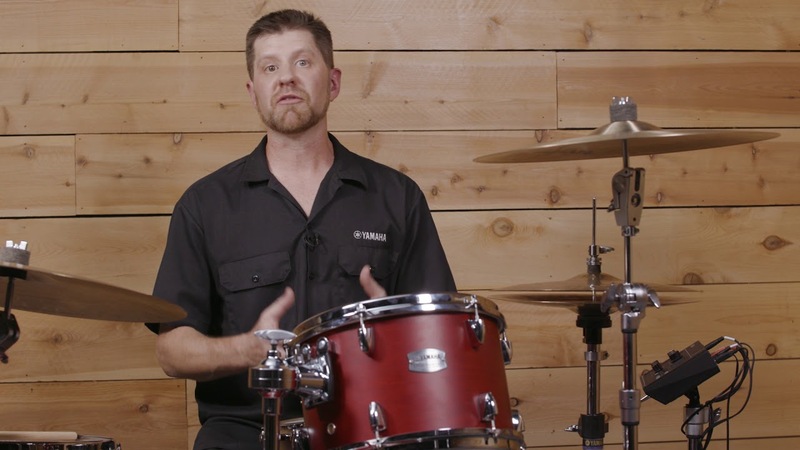 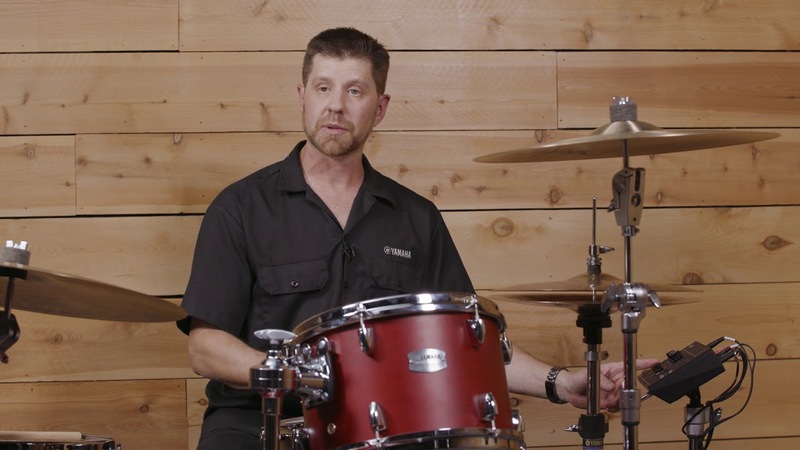 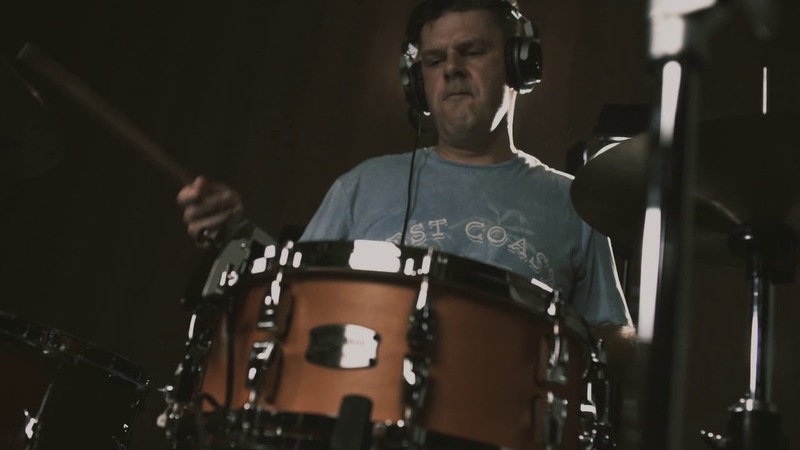 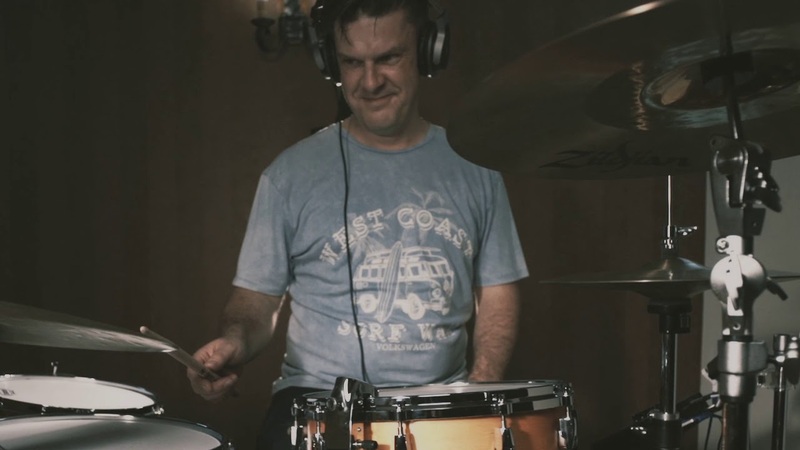 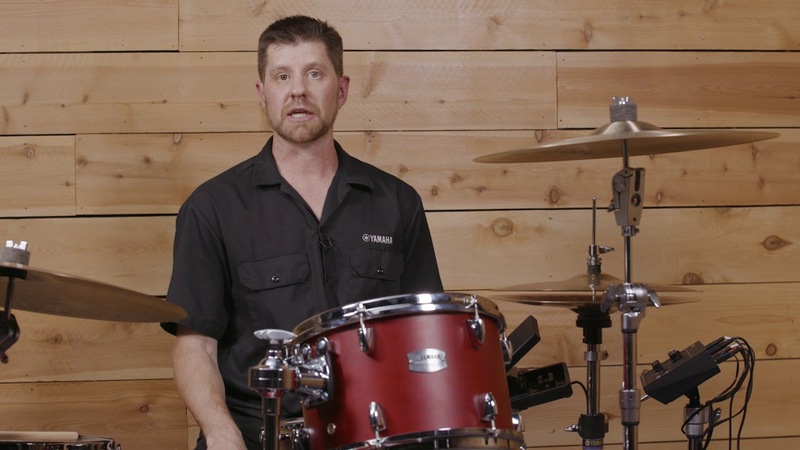 Learn how the EAD10 can monitor your drums and how it can be used in live settings in settings where you may need more sound. 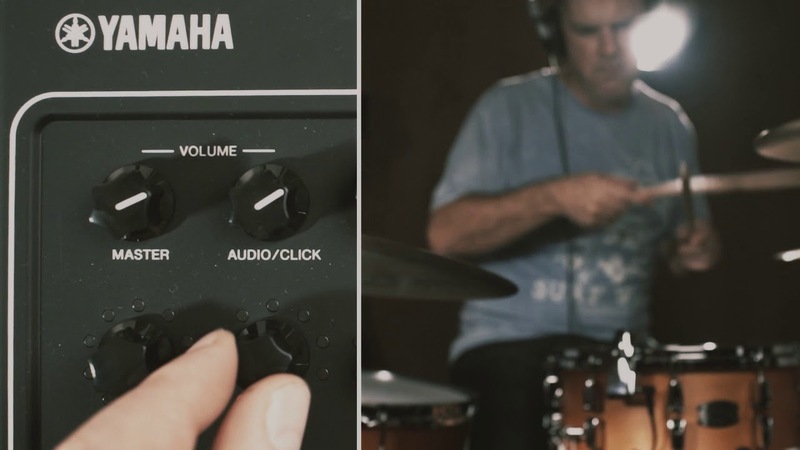 Unleash your creativity with the selection of on-board EAD10 effects including reverb, compression, distortion, delay, phaser, and more! 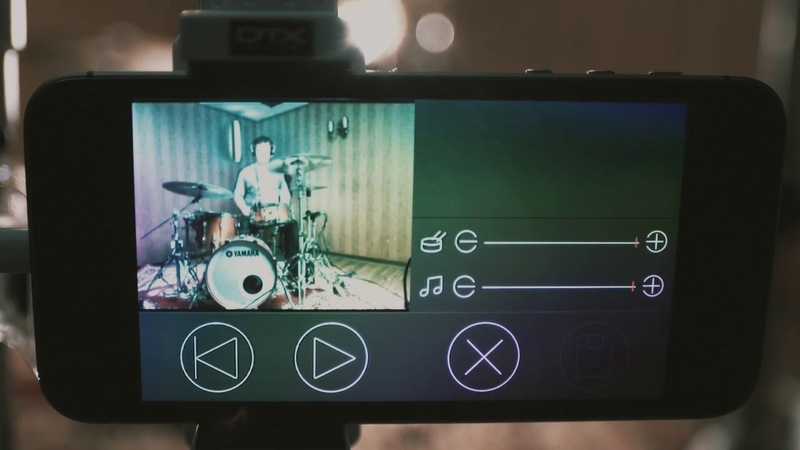 Easily evaluate your student's practice tapes or help yourself rehearse with stunning EAD10 audio and video.